I love updating my home, and moving into a new home allows me to update a new space. Starting with my master Bedroom. I desperately need new bedding and I have to stick to a budget. 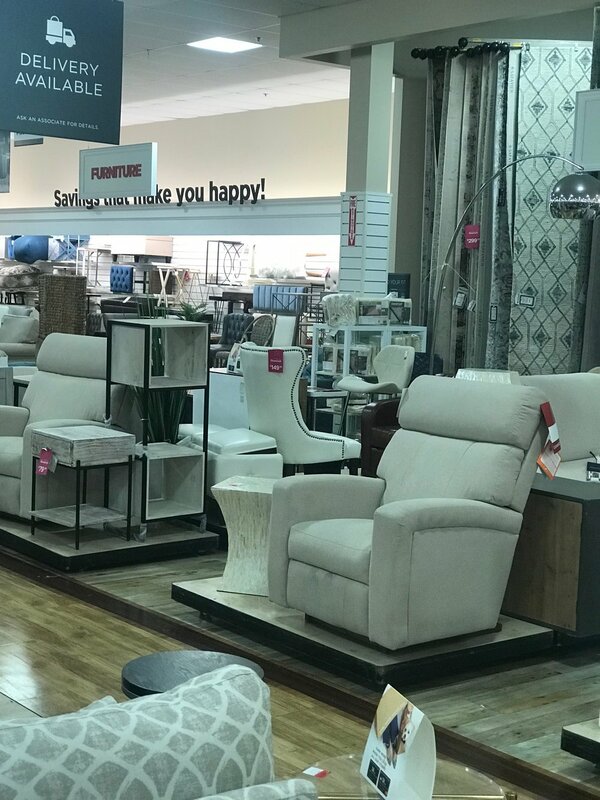 Places like “HOME GOODS” really helps with finding everything you need for the home in one place. 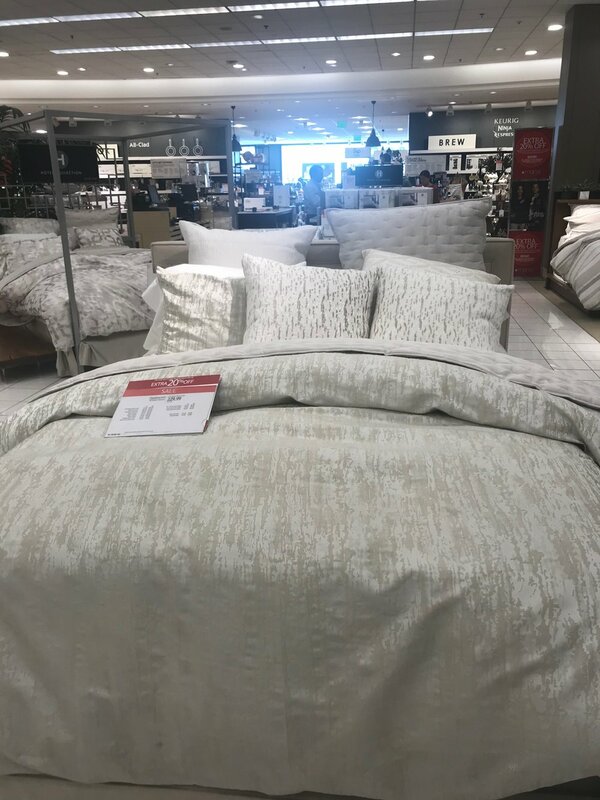 I sometimes find great deals with “Macy’s” home goods department, but I am in no mood to run around my new town searching for deals. Sometimes I find that I spend more money in gas and time chasing down a deal; so…, One stop shop is the plan for this home update. I’m starting with a “BED-IN-A-BAG”. All white fluffy “BED-IN-A-BAG”. My daughter got a beautiful all white fluffy “BED-In-A-BAG” for her birthday thanks to me and now it’s my turn for an update to my bed. My old night stand went to the dump before we left Nevada. The poor piece of furniture literally fell apart as we un-loaded it and moved it to the garage! LOL!!! My husband pulled the remaining pieces of the structure apart with his bare hands. WHEW! I generally have a seating area for the master bedroom. I have my old beat-up, once upon a time ago, cream, club-like chairs. These chairs need to be re-upholstered. I would like to find proper slip coverings for now, to save money. Let the search and shopping begin!!! In every new home there is a need for new furnishings. Without fail I have find myself having to purchase a new item or two every time I move. Every space has it’s own special needs to make it feel like a home. I am always donating items to “Good Will” or some furnishings simply expire. I tend to be a minimalist at heart and I don’t like clutter. Some items are keepsakes and others are seasonal; nonetheless, I absolutely love updating and refreshing my spaces. I am really looking forward to decorating for this holiday season. I have already found a few spaces for Christmas trees! Nightstand/Dresser drawer, Sofa table, Rugs and two new upholstered Club Chairs for the master bedroom.